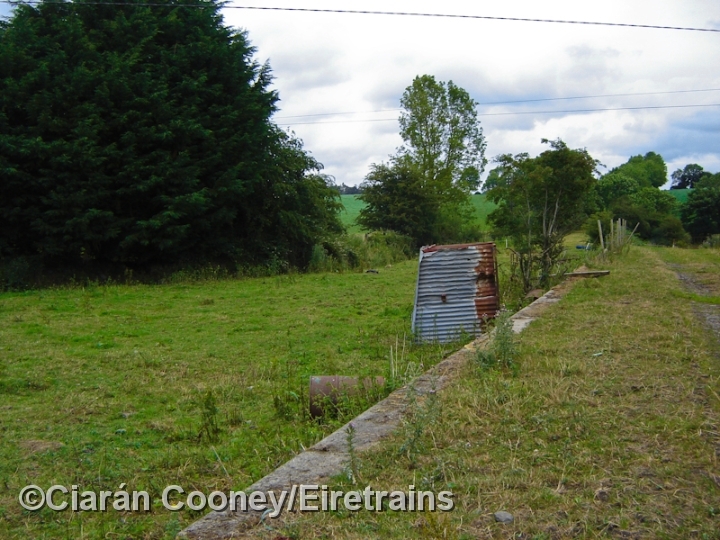 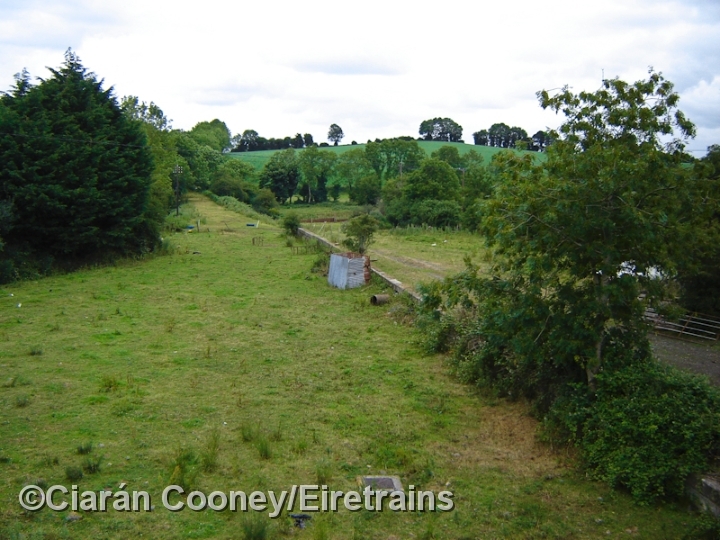 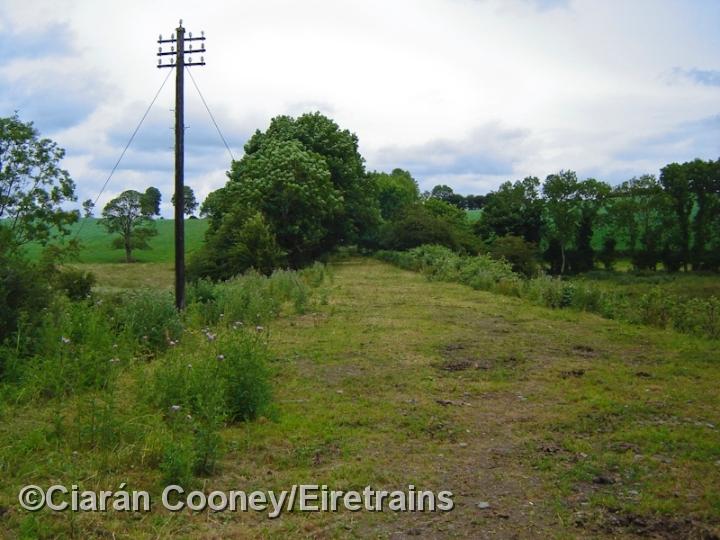 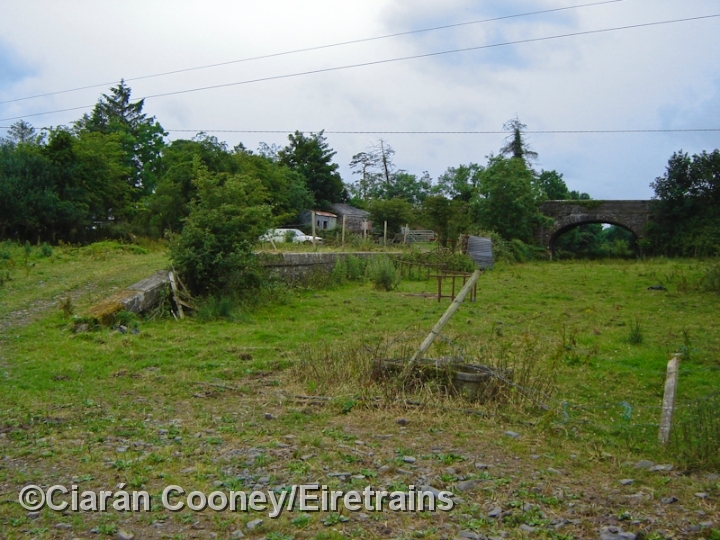 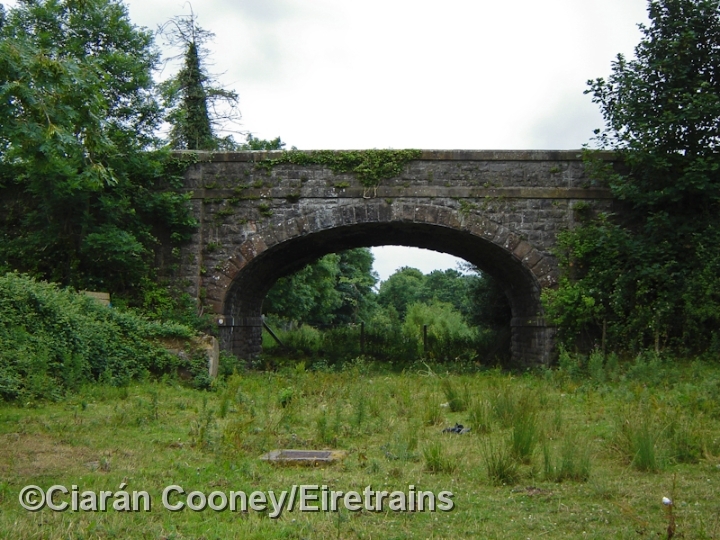 Redhills, Co.Cavan, was a small station/halt on the former Great Northern Railway's line from Clones to Cavan. 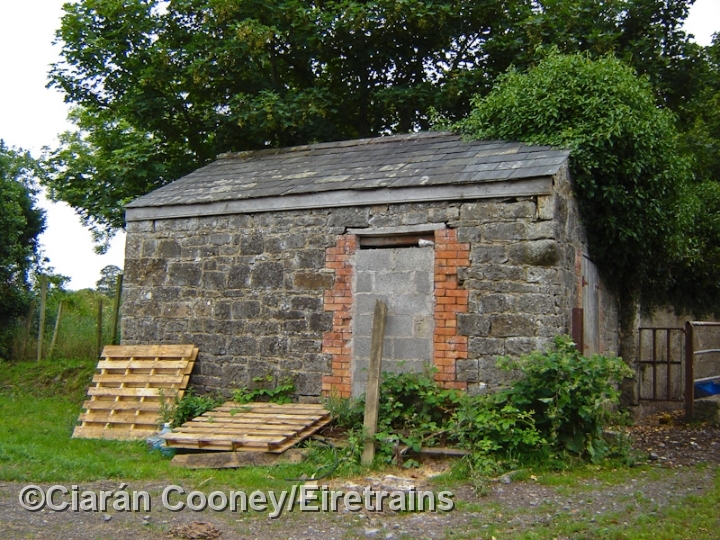 Opened in December 1873, Redhills Station appears to have had just one wooden platform, with a small adjacent station building. 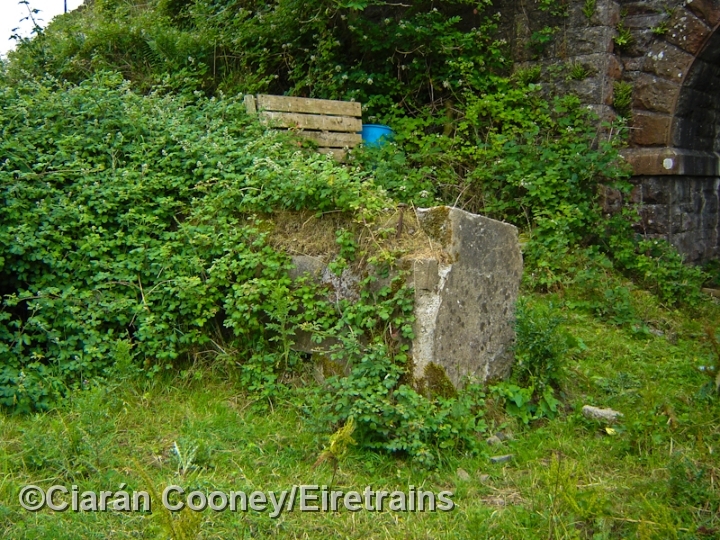 Today, only the stone built goods platform, complete with concrete buffer stop, and a small goods store remains, all other station buildings appear to have been demolished since closure in November 1957 to passengers, and completely in June 1958.